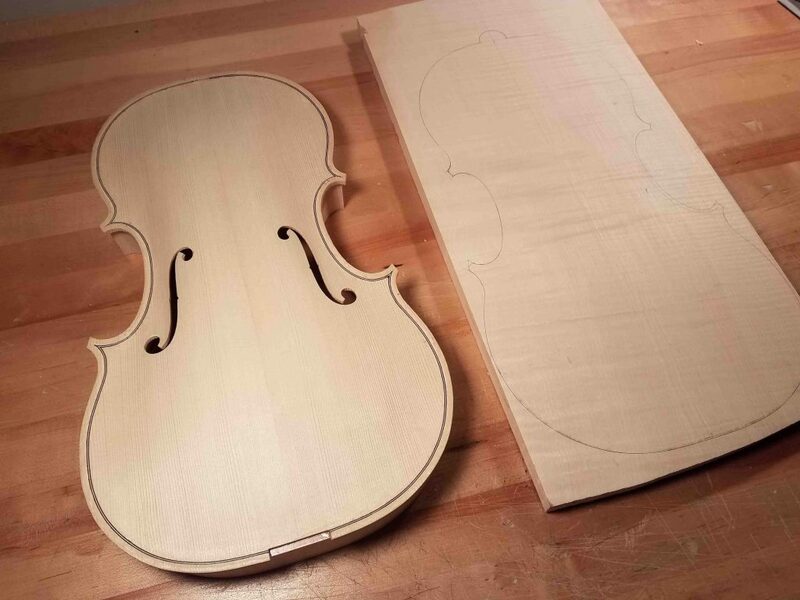 It is only fitting that I build my largest viola now since I recently finished my smallest viola build. 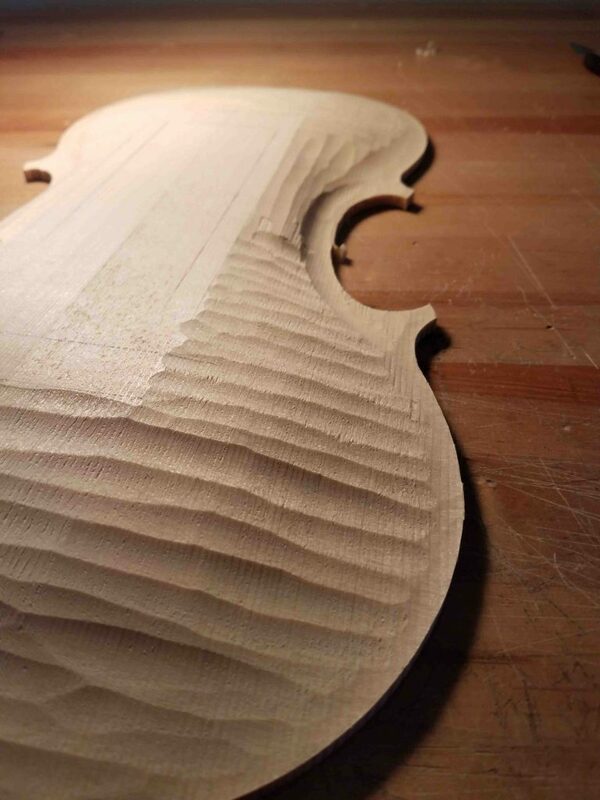 This viola measures 17” and is based off of the massive 18” Brothers Amati viola from 1592. 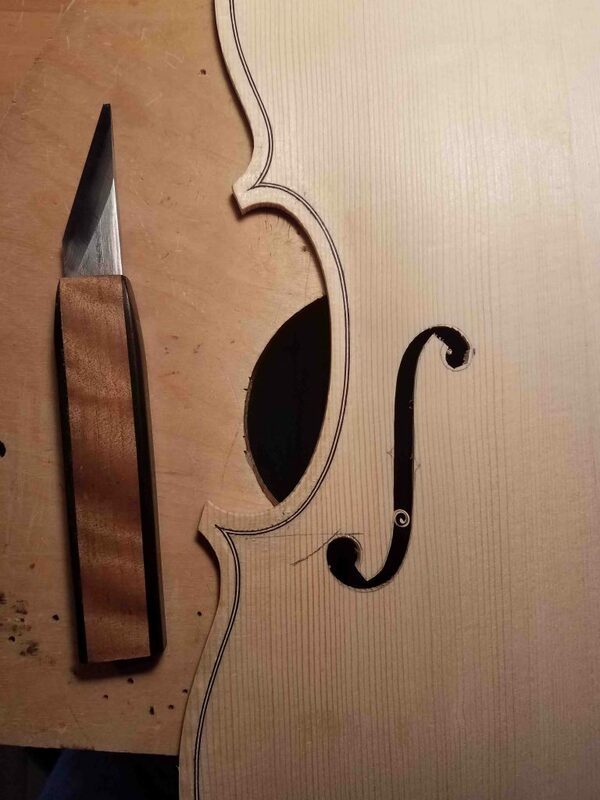 High arching and a tall rib structure should make for an interesting large sounding viola. 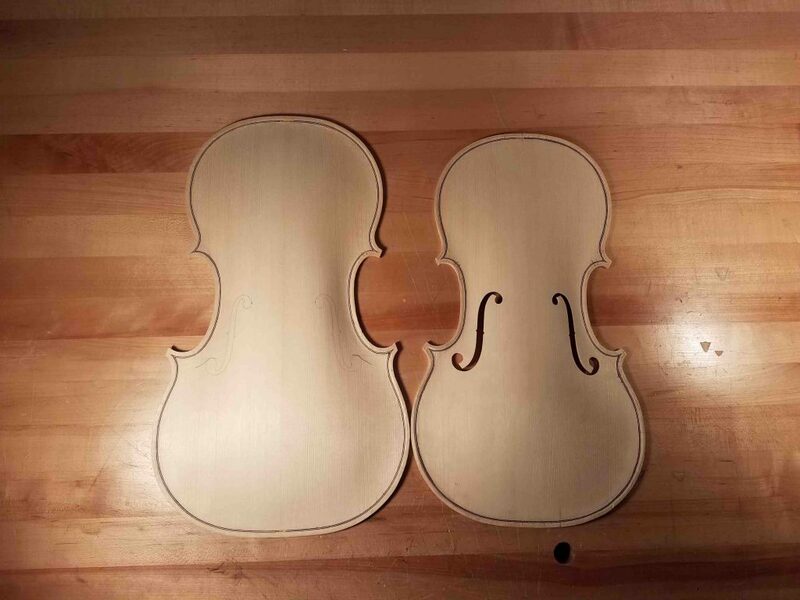 I had to scale the original viola down over an inch to meet my 17” viola requirement for this build. Stay tuned to see the finished product! 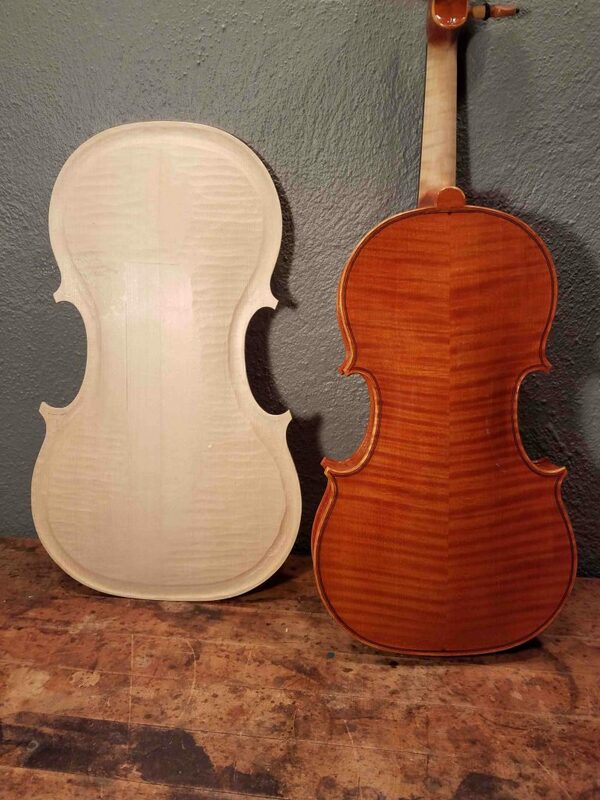 This McDevitt viola will be off to its new home in Florida shortly to be played in the Sarasota Orchestra.